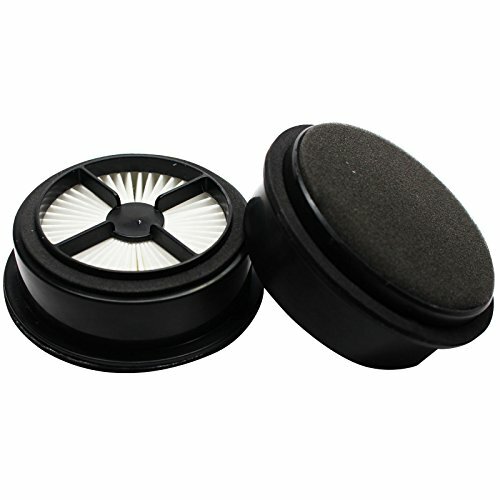 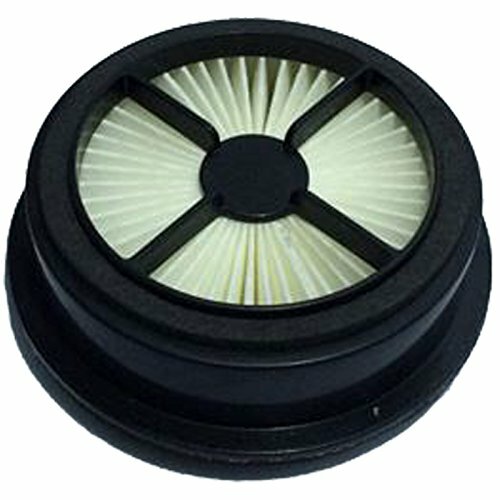 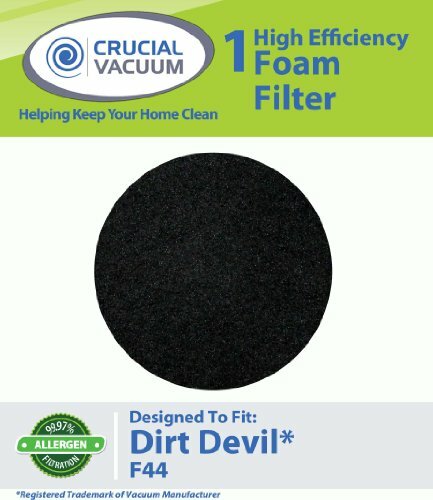 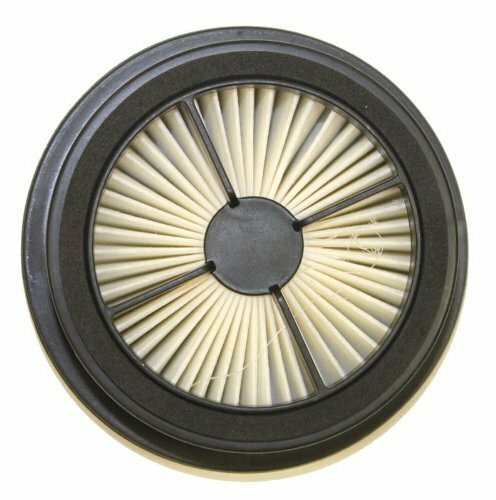 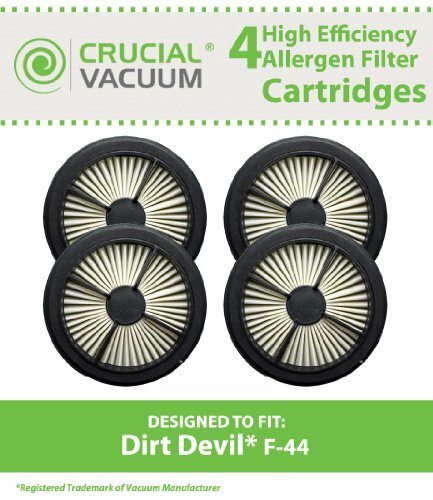 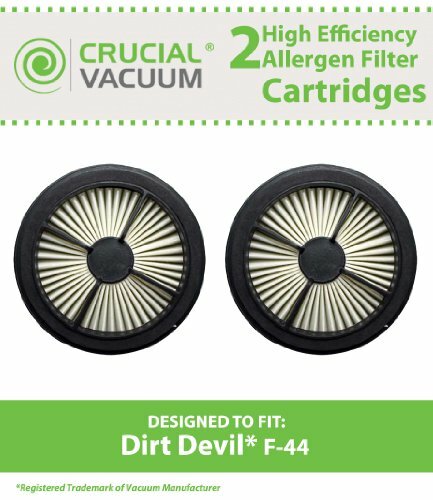 2 - Dirt Devil F44 (F-44) Allergen HEPA Pre-Motor Filters with Foam. 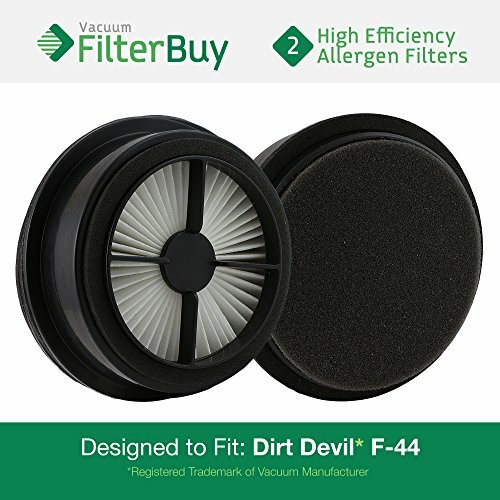 Designed by FilterBuy to fit Dirt Devil Quick Lite Model #'s UD20015, UD20020, & UD20025. 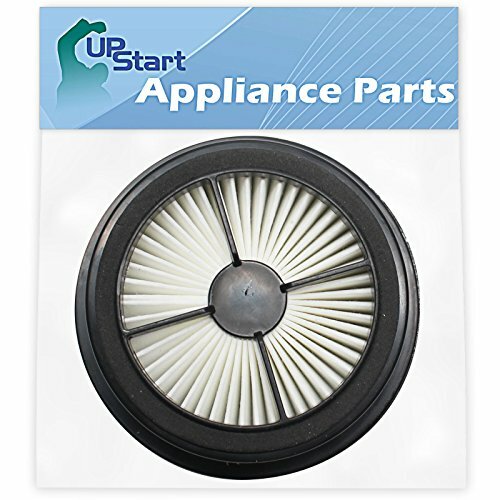 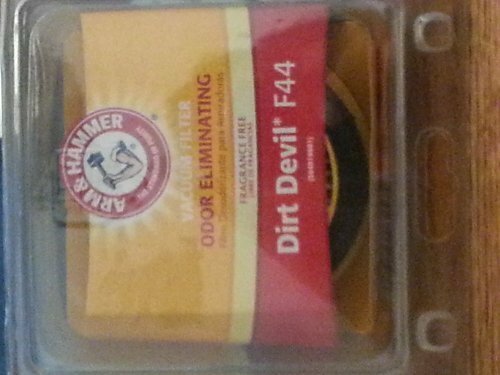 Replaces Part # 304019001 (3-04019-001).